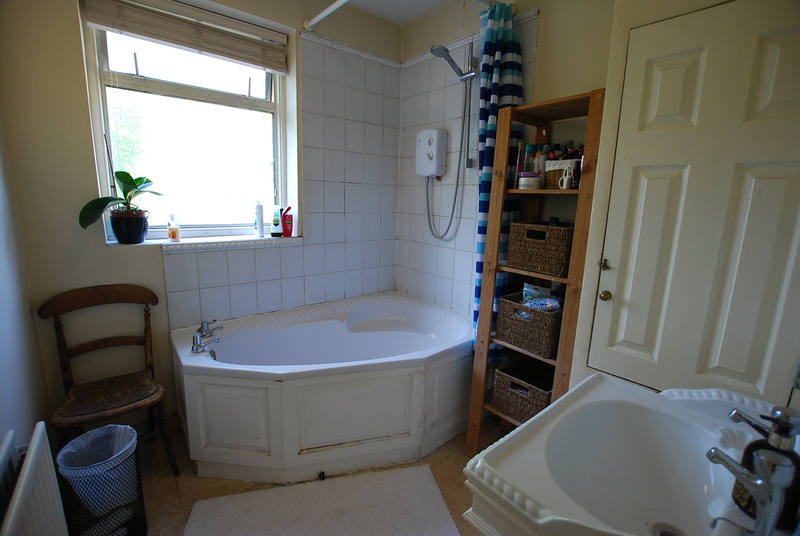 Large double room in a shared house, comprising communal lounge, fully fitted kitchen, down stairs shower room/toilet and upstairs bathroom. 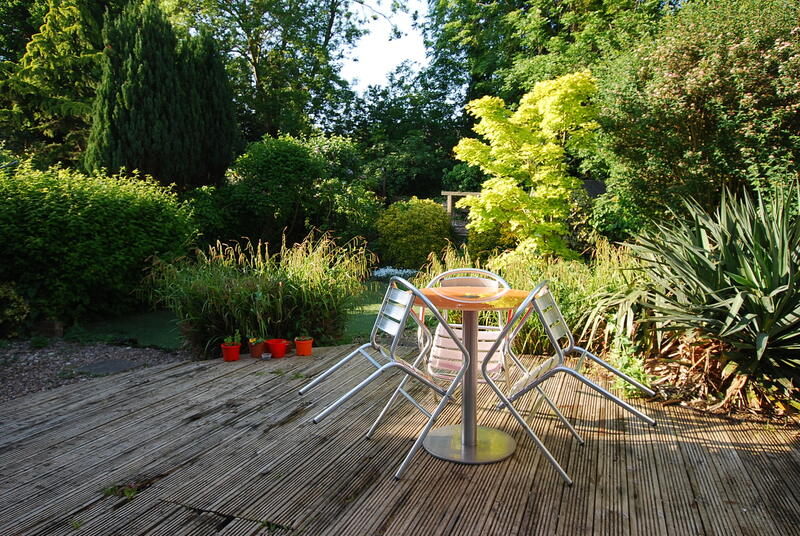 Externally you have a communal garden and off street parking. 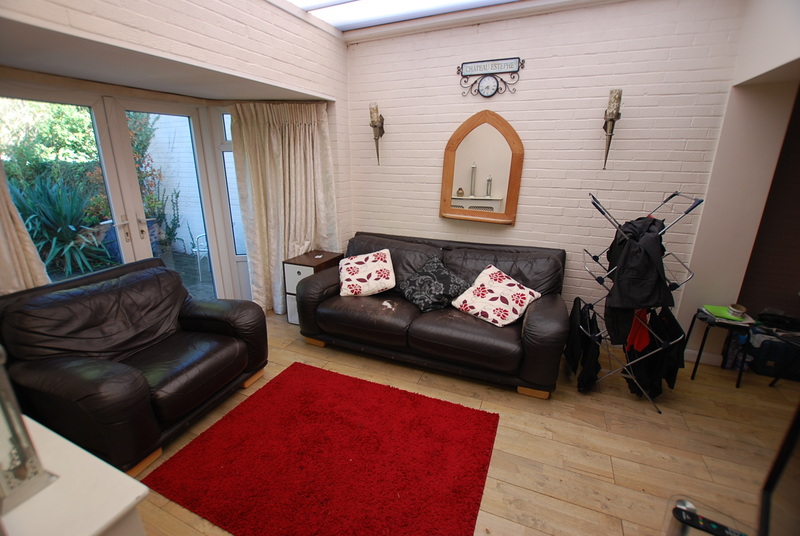 Bills/WIFI included. 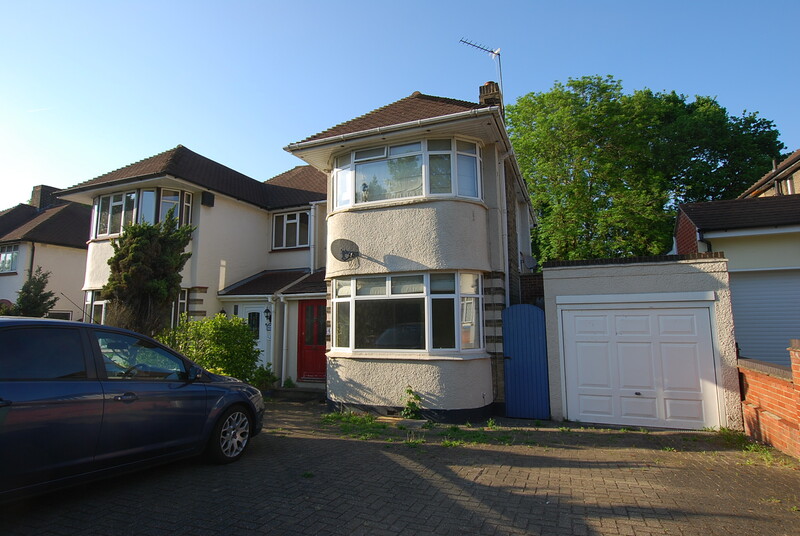 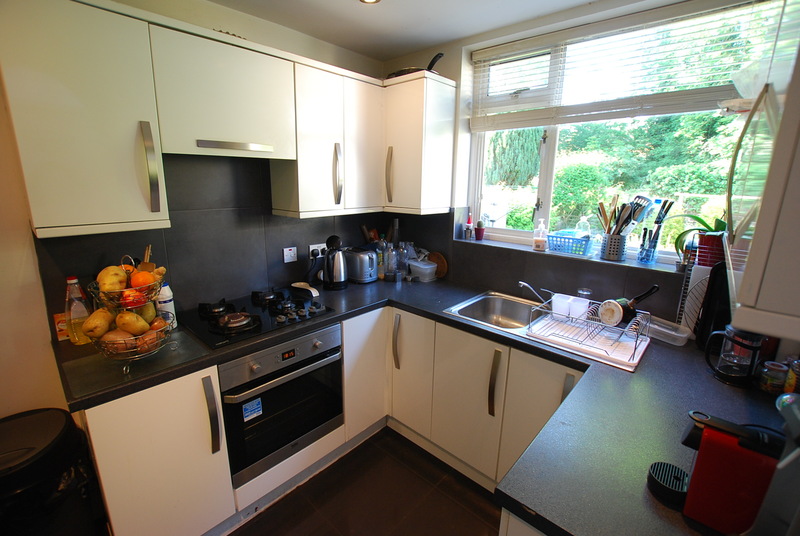 Offered furnished, located close to Mottingham Station.